NEW! Cozy El Dorado County Cabin w/ Loft & Deck! 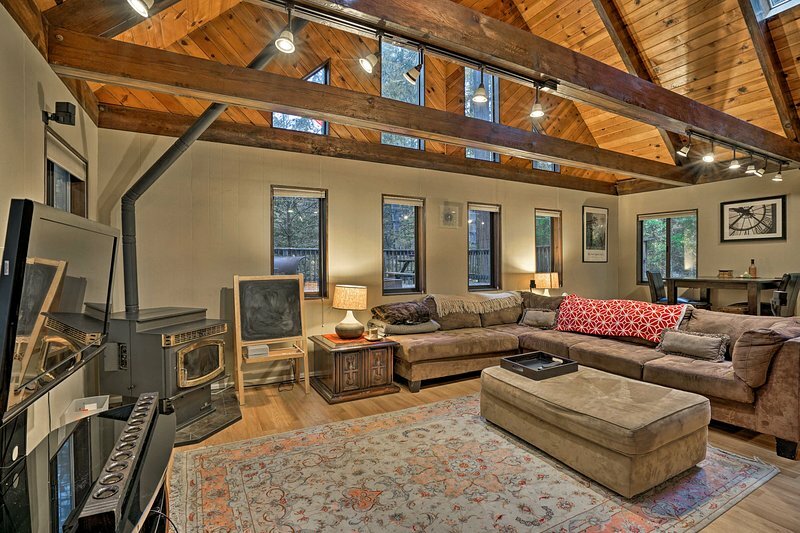 1 of 24A trip to remember awaits at this vacation rental cabin in Pollock Pines!